Two life history interviews conducted by Chris Petersen. Michael Oriard (b. 1948) is a Distinguished Professor Emeritus of American Literature and Culture who worked at OSU from 1976 to his retirement in 2013. Oriard is also a former professional football player who, after receiving All American honors at the University of Notre Dame, spent four seasons in the National Football League as an offensive lineman with the Kansas City Chiefs. 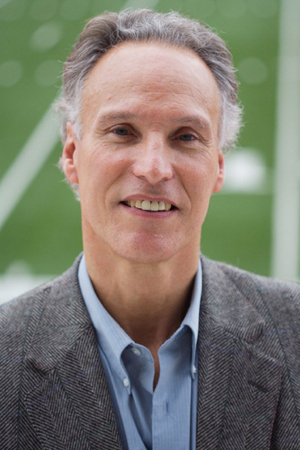 As an academic, Oriard's primary focus has been the cultural history of football, and he is widely recognized as an expert on the United States' most popular sport. In two interviews, Oriard discusses his life as a student athlete and professional football player, his growth and productivity as a scholar, and the fragile status and uncertain future of American football.